View a map and get directions to this location! Welcome to BEST WESTERN PLUS North Columbus, GA! 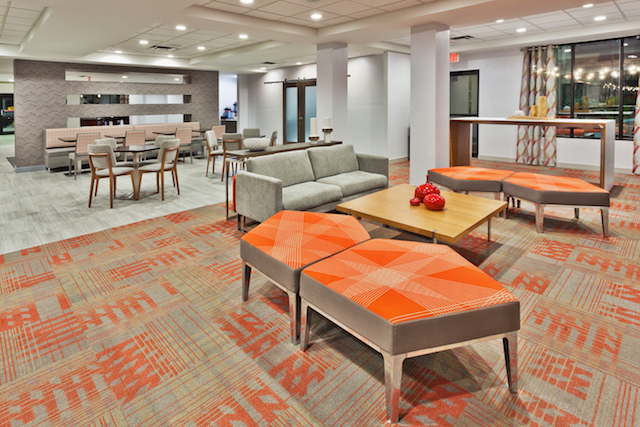 Whether you're traveling for business or pleasure, the BEST WESTERN PLUS North Columbus hotel features the highest levels of service, along with upgraded amenities, high-quality furnishings and enhanced style and comfort. 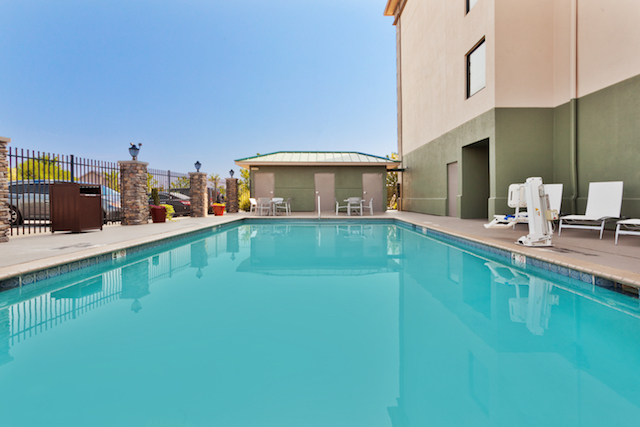 Guests enjoy our contemporary accommodations, complimentary wireless Internet, state of the art fitness center, outdoor pool, business center, outdoor living space and meeting/banquet facilities available for up to 100. Located in vibrant north Columbus, BEST WESTERN PLUS sits directly off Veterans Parkway and is easily accessible traveling from Interstate 185 and US Highway 80. Guests enjoy being within minutes of incredible shopping at Columbus Park Crossing and The Shoppes at Bradley Park, fine dining, cultural arts, nightlife and family entertainment. We are within minutes to Columbus State University, Fort Benning, Blue Cross Blue Shield, AFLAC, TSYS, Uptown Columbus and Callaway Gardens. Enjoy a great start to your day with our complimentary hot breakfast buffet featuring your favorites like scrambled eggs, sausage, waffles, assorted breads, cereals, juice and coffee. 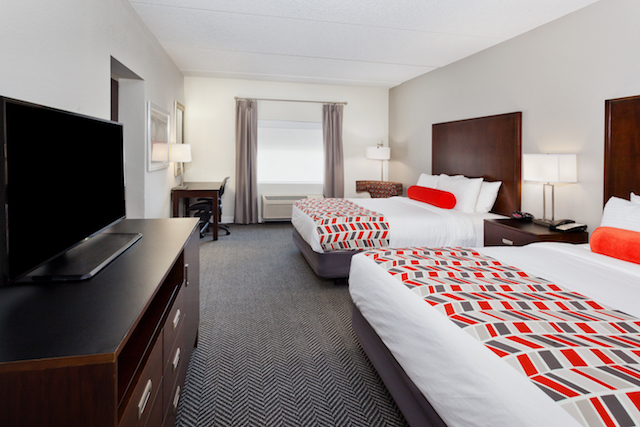 Luxury bedding, quiet accommodations and oversized rooms are what make guests so comfortable at our Best Western Plus North Columbus, GA hotel. Our 100% non-smoking, pet friendly hotel is designed to make you feel right at home. 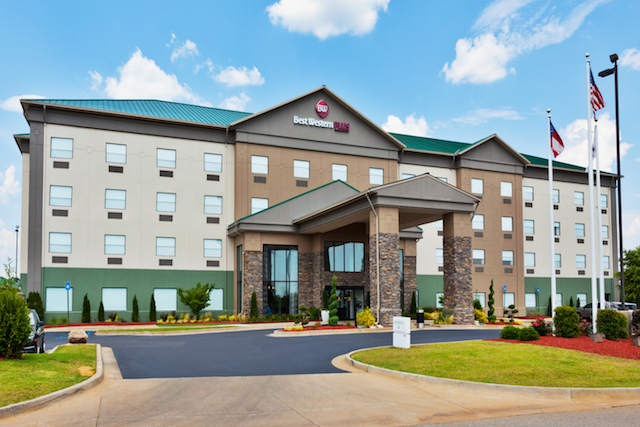 Book at BEST WESTERN PLUS North Columbus, GA and experience why our guests stay again and again. We look forward to serving you! Keep exploring Columbus, GA. We thought you may like these as well.